Here’s the latest release from pop singer Timmy Tdat titled Atekwe. Released alongside visuals. 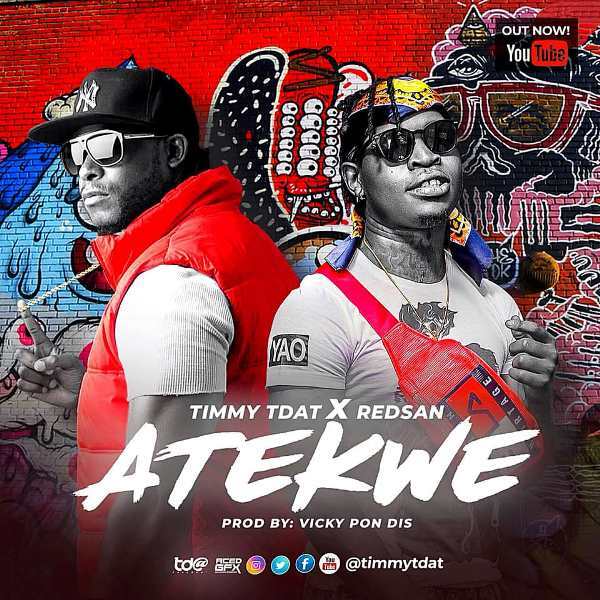 This entry was posted on Monday, February 4th, 2019 at 4:25 am	and is filed under updates and tagged with Timmy Tdat ft Redsan - Atekwe. You can follow any responses to this entry through the RSS 2.0 feed.